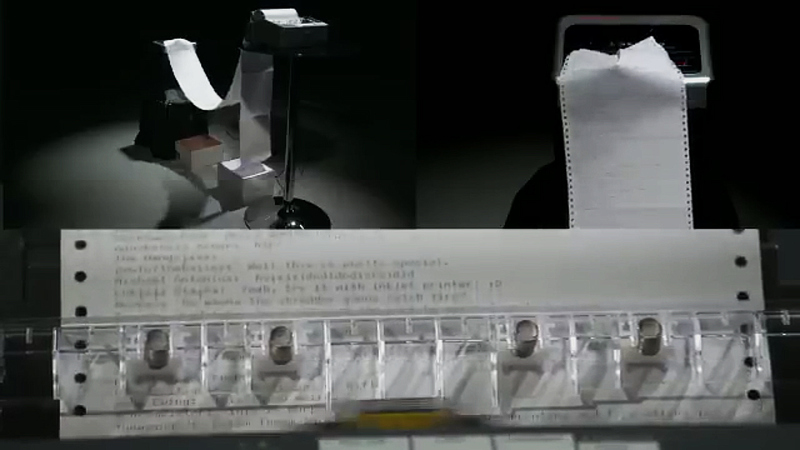 Web personalities Matt Gray and Tom Scott have set up a dot matrix printer, a shredder, and some kind of script to print out and destroy comments being made on the live stream of the setup. The paper leaves the printer and is almost immediately fed to the shredder in the kind of setting you might see a fine artwork presented at a museum. 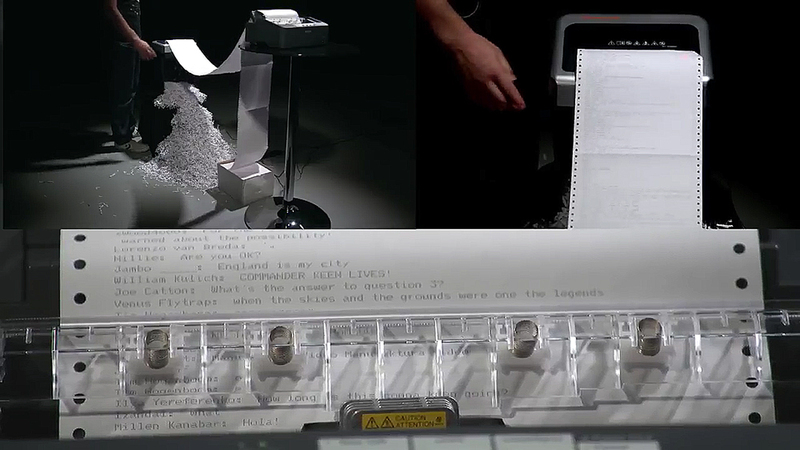 Blasting through all that continuous paper does seem wasteful, but given how much of the stuff has been in storage since dot matrix lost popularity I wouldn’t be surprised if it was 20 years old. And anyway, something which destroys YouTube comment sections is arguably good for the planet. If the embedded video above does not work, click here to watch the live stream on the Matt and Tom channel. As of time of publication (01:04 Melbourne), it’s still going strong! Images: screenshots of the stream.